Lithium Australia and US-based SciAps have broken new ground in the feverish global hunt for Lithium by developing and now successfully testing a hand held, in field tool that is capable of scanning core samples for Lithium. The partners have worked together for the past two years to develop the portable device based on a system known as Laser Induced Breakdown Spectroscopy, or “LIBS”. The new technology was designed to overcome the limitations of other field-portable tools such as the commonly used “XRF” tool that is able to scan for other minerals but not Lithium. 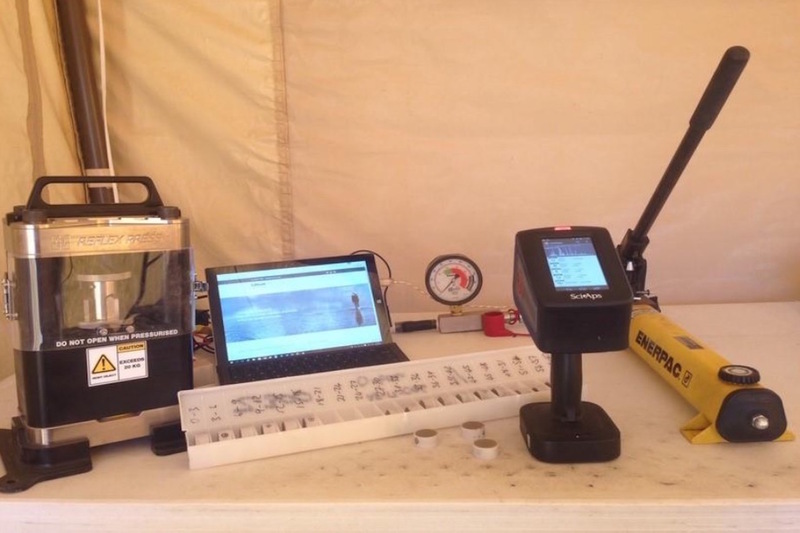 Lithium Australia recently chose their current drilling program at Agua Fria, Mexico, for the first comprehensive field test of the new LIBS technology with the idea being to see how Lithium measurements taken in the field compared to lab assay results. According to the company, comparative results from Agua Fria have been excellent, with only a small average deviation in accuracy across the first three holes. The LIBS analyser has a relatively low-powered laser beam that creates a plasma when directed onto the sample. The analyser then measures the ultraviolet, visible and near-infrared light from the plasma to determine the elements present in the sample. The future for the new LIBS analyser is promising because it offers the ability to measure a greater range of elements than a portable XRF, which has become an essential in field tool for exploration teams in recent years. Lithium Australia and SciAps also said they would continue their research with the LIBS analyser with a view to finding even broader applications such as process control in mining plants.